TASTE OF CHAOS started in 2005 as an international touring festival playing over twenty countries with bands like The Used, Thrice, Deftones, 30 Seconds to Mars, Taking Back Sunday, Story of The Year and many more until 2010. 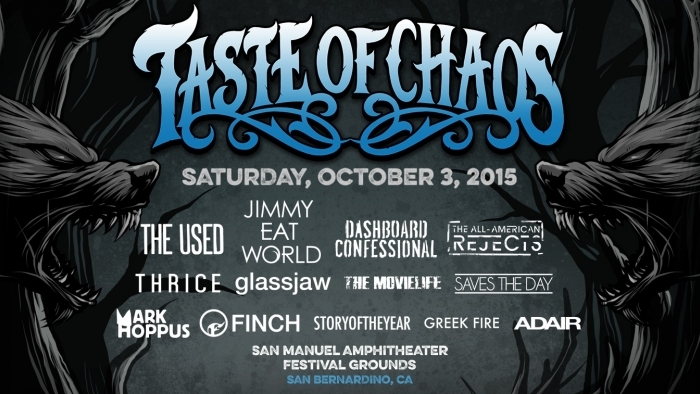 In October 2015 we are launching Taste of Chaos as a destination festival event with camping at San Manuel Amphitheater and Festival Grounds on Saturday October 3, 2015. 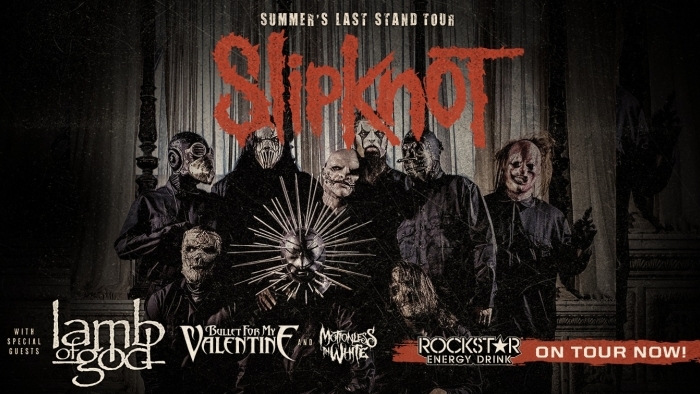 See tour dates and purchase tickets. 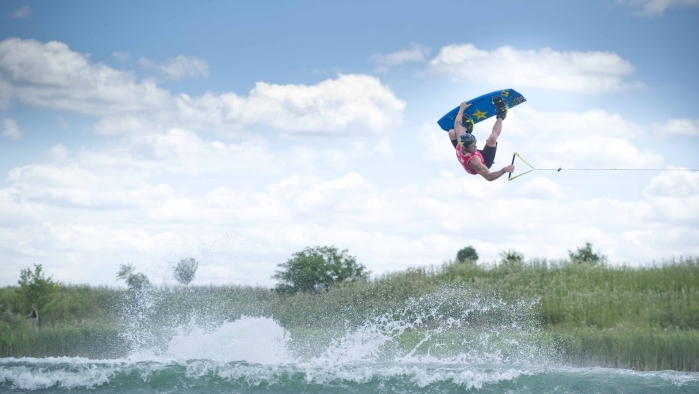 Orlando, Florida (February 13, 2015) - Over 26 years, the World Wakeboard Association has established itself as the leader in wake sports around the globe. 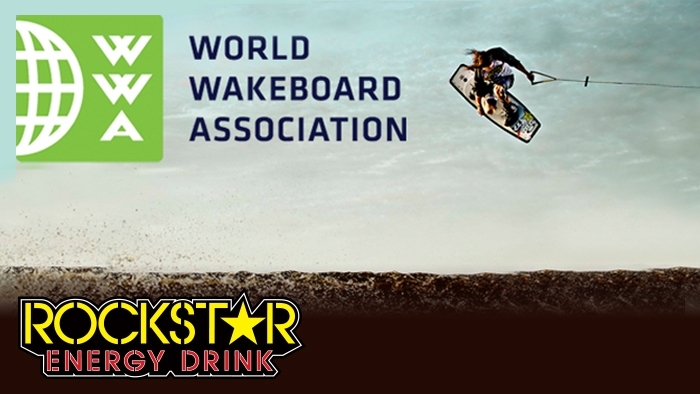 The WWA today announced that the 2015 Wakeboard World Series presented by Rockstar Energy Drink will contest nine rounds featuring the world’s best athletes, partners and locations. 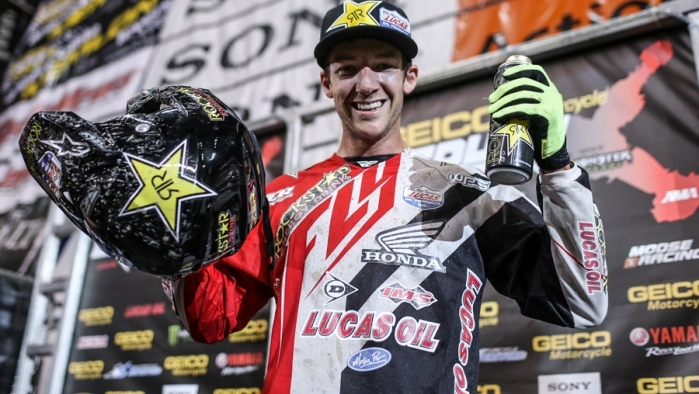 JCR/Honda would like to send a very loud and excited Congratulation to Colton Haaker for Winning the Sacramento EnduroCross! 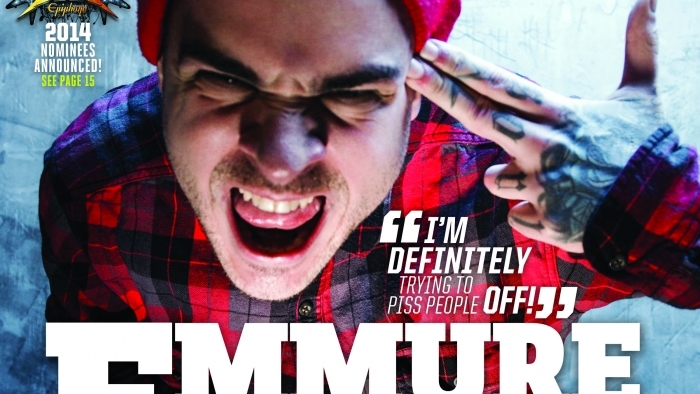 Just before hitting the road this March with his band Emmure, Frankie Palmeri graces the cover of Revolver Magazine and explains his side of it all. 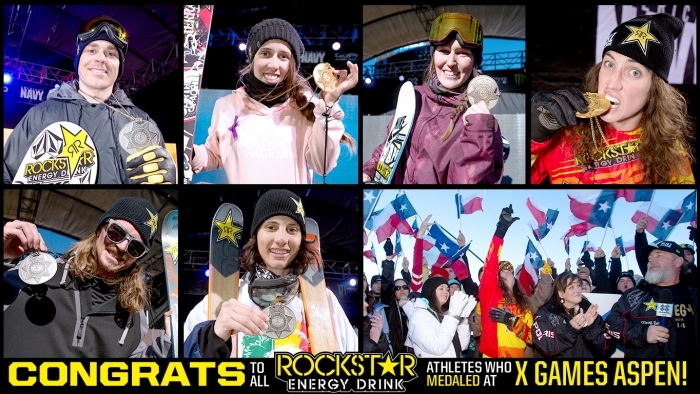 We are proud to announce that not only did Rockstar athletes compete in Sochi, but we also had a few that medaled! Joss Christensen took GOLD on the Sochi podium in Men's Snow Slopestyle, while his fellow USA teammates stood on both sides of the podium with him. Congrats, Joss! 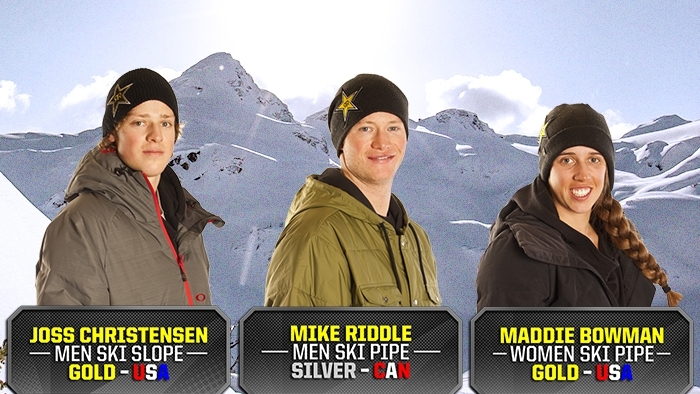 Mike Riddle took SILVER in Men's Ski Pipe after doing his first back-to-back double cork 12s, something he had never before done in competition. Congrats, Mike! Maddie Bowman took GOLD in Women's Ski Pipe becoming the first woman to do so and she is 20 years young. 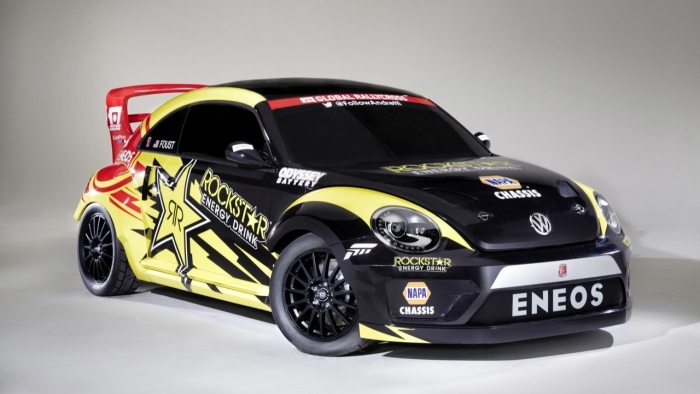 Rockstar Energy Drink driver Tanner Foust is making the move to a new team and new car in 2014 for his rallycross campaign. The three-time U.S. rallycross champion will race for Volkswagen in 2014, one of two drivers on the just-announced Volkswagen Andretti Rallycross (VARX) team. "The level of preparation that Volkswagen Motorsport and Andretti Autosport bring to rallycross can't be overstated. Volkswagen conquered the World Rally Championship on their first attempt and joining them for rallycross is an amazing opportunity," said Foust. 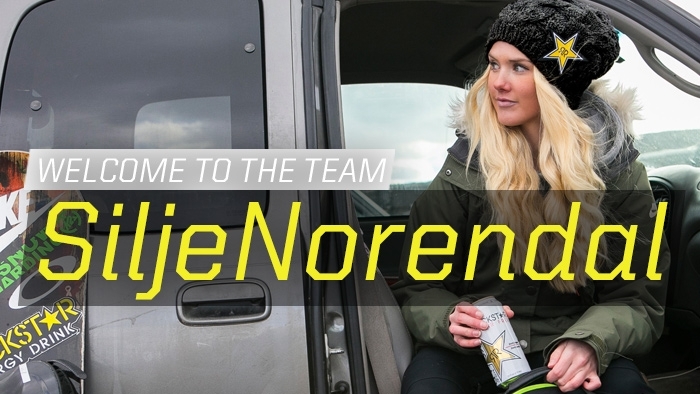 Congratulations to all of the Rockstar athletes who competed in X Games Aspen 2014! 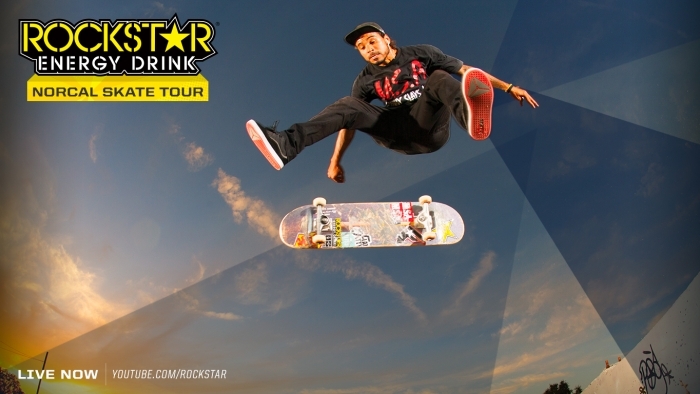 Watch what happens members of the Rockstar Skateboard Street team take to the streets of Northern California! Featuring Bastien Salabanzi, Manny Santiago and Greg Lutzka. In the final episode of the Inside Track, Rob MacCachren returns to Mexico for the granddaddy of all Baja races - the Baja 1000. 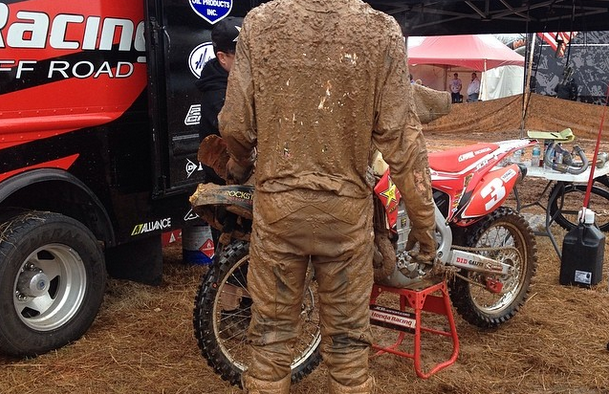 This particular SCORE race is unpredictable and anything that can happen, usually does happen. 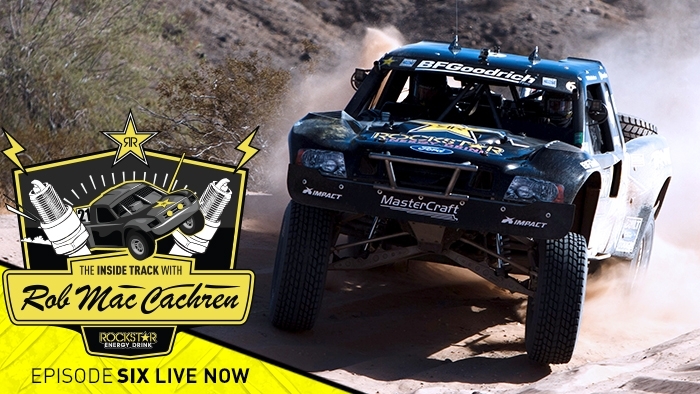 Rob picks up Andy McMillan as his second driver and the two head out on the long journey through the Baja desert. See what happens as they take on some of the best drivers in the Off Road world and the challenges they face South of the border. Will Rob Mac be able to clinch first? Watch HERE. 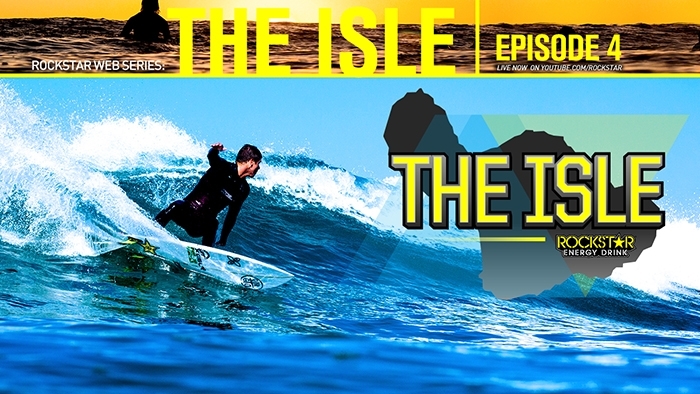 THE ISLE is a web series that follows the lives of Rockstar Energy surfers Matt Meola and Albee Layer. In this episode, Matt and Albee join Rockstar teammates Nathaniel Curran, Taylor Curran and Dane Zaun for a trip to Pismo Beach for the Still Frothy Surf Festival. 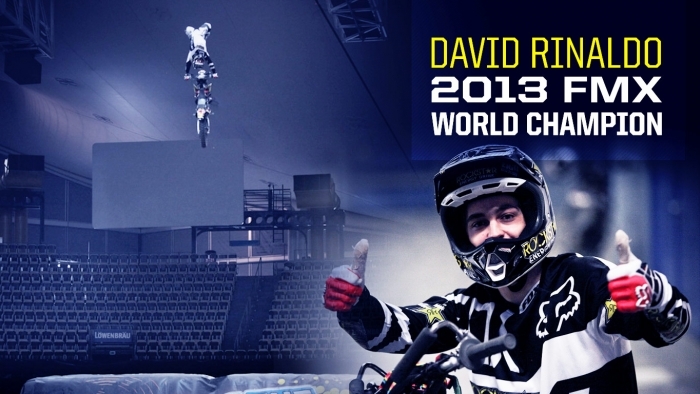 Congratulations to David Rinaldo who claimed his first FIM Freestyle MX World Championship title at the NIGHT of the JUMPs World Tour Final! Best wishes to the newly crowned champ who just underwent surgery after crushing his hand during his last run of the contest.